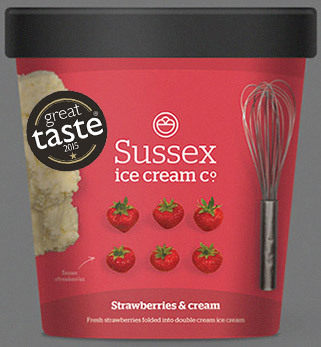 Every luxurious scoop is handmade by me or a chef from my small team in our West Sussex kitchen. 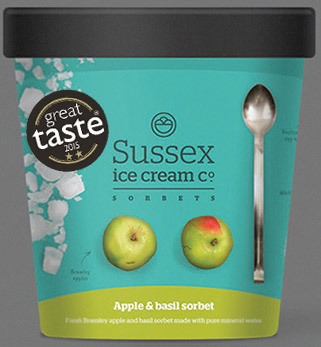 We hope you love our real, honest ice cream and sorbets as much as the Great Taste Awards do. Below is just a small selection of our fantastic ice cream and sorbet flavours. Find out where you can buy a tub or scoop. Every intriguing flavour from our ice cream and sorbet range is available for retail and wholesale. You’ll be pleased to know that we also have SALSA status (Safe and Local Supplier Approval), which means we’re recognised for producing safe, local products. Our ice cream and sorbets are available in two tub sizes –125ml and 500ml. The 125ml tubs come in cases of 12, and the 500ml come in cases of 6. 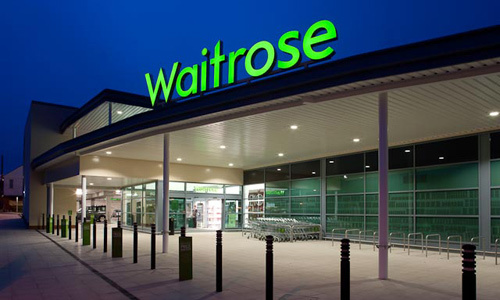 Both are date stamped and labelled with up-to-date legislation, including information on allergens. We’ve also got an eye-catching selection of POS material, merchandising and menu cards to tempt your customers. Just take a look and tell us what you want. Our flavours are available in two sizes of Napoli containers – sorbets come in 2.25l, and ice cream in 2.25l and 4.5l. All are flavour and date labelled, and have a minimum shelf life of 12 months. The industry standard is 18 months, but we like to sell it much fresher than that. Want to taste before you buy? We’ll happily send you some samples – just get in touch. 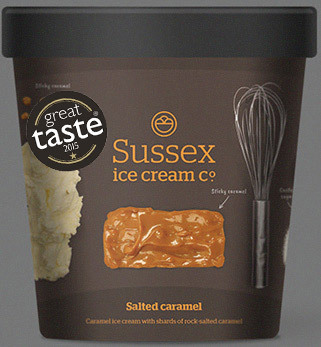 “I choose to work with the Sussex ice cream company as I believe Dan being a pastry chef, understands what a chef needs. He has a fantastic range of flavours which gives chefs an extra tool when creating menus. “Last year I set myself a task to find an ice cream supplier that could give me good quality ice cream, consistently. 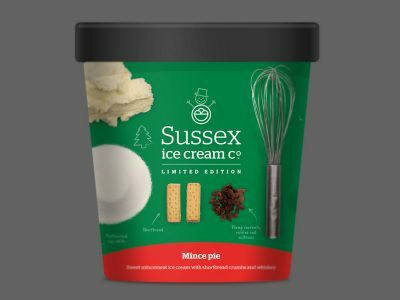 Sussex ice cream company ticks all these boxes and more! 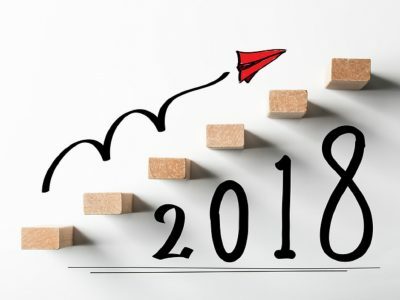 Another successful year, looking forward to 2018!